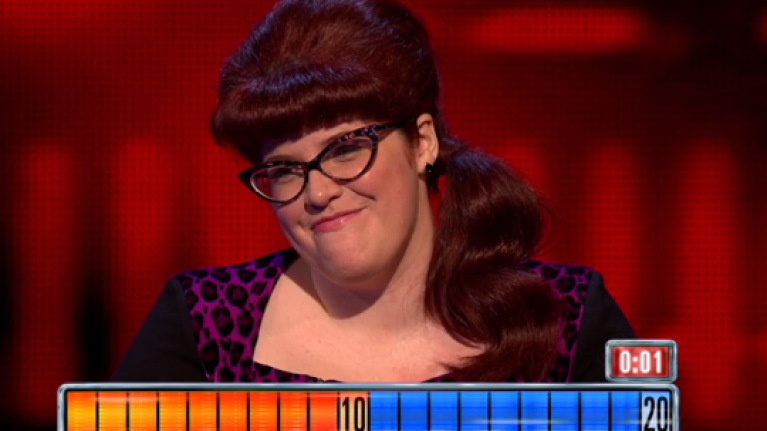 Last night, The Chase broke a massive record. Judith took on The Vixen, Chaser Jenny Ryan, all by herself in the final chase after the rest of her team got knocked out. She decided to go for the higher amount and got an incredible 20 steps in the final round, before managing to successfully push by Jenny a number of times. 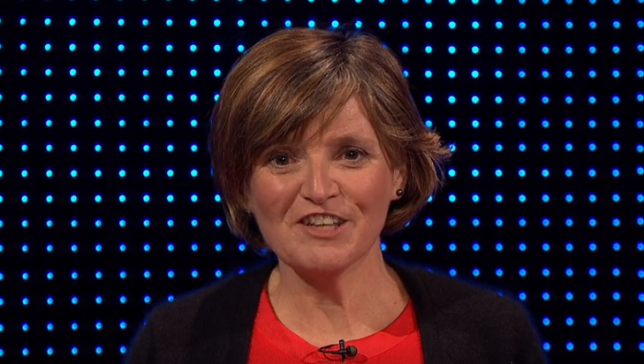 In the end, Judith nabbed an incredible £70,000 - the highest amount won by any solo player on the show. The Vixen was incredibly happy for her opponent, giving her a standing ovation after the mammoth win. And after the episode aired, she even took to Twitter to share a series of messages praising Judith - but ended up having to take on some trolls, after some viewers branded her 'thick'. According to Metro, a since-deleted tweet asked her if she thought any of the other Chasers would have caught Judith as Jenny wasn't "the brightest bulb." "At least I know that it’s 'would have', 'you’re', and the correct place to use 'with respect' i.e. not directly before being disrespectful, rude and completely incorrect. "You’re also short of a couple of question marks." "Yes, I fully comprehend your original Tweet, and it was rude. "If I was going to Tweet somebody claiming they are thick, then I’d make quite sure my spelling and grammar was spot on, for the avoidance of irony."